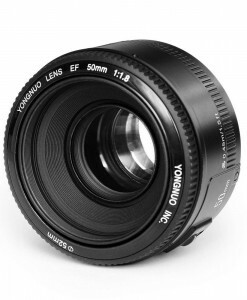 If you’re new to the Sony NEX lens mount but you’ve been a Canon user in the past, there’s a good chance you’ve still got some Canon lenses sitting in your bag. 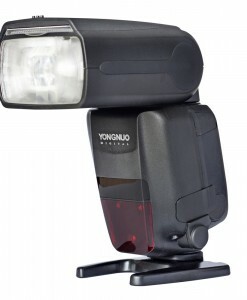 To actually get those lenses on a Sony NEX cameras (like the FS100, a6000 or FS700) and control them right from the camera, you’ll need a smart adapter like the Yongnuo EF to E mount. 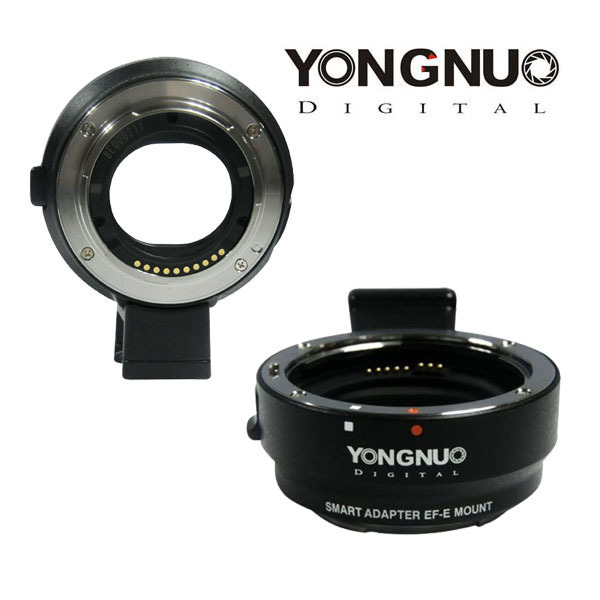 Yongnuo EF-E smart adapter for Canon EF or Canon EF-S Mount Lenses to Sony E-Mount Cameras allows a Canon EF or EF-S mount lenses to be mounted onto a Sony E-mount cameras. 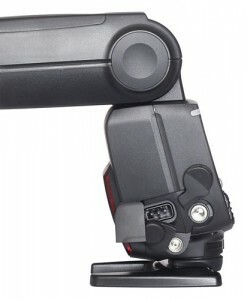 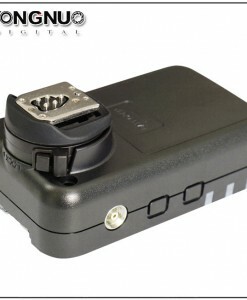 While doing so, the adapter is designed to support electronic communication between an attached camera and lens. 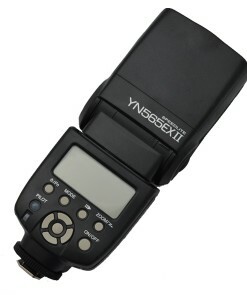 If the lens includes autofocus, image stabilization, as well as camera-controlled aperture functions, this adapter is intended to allow those features to be used. 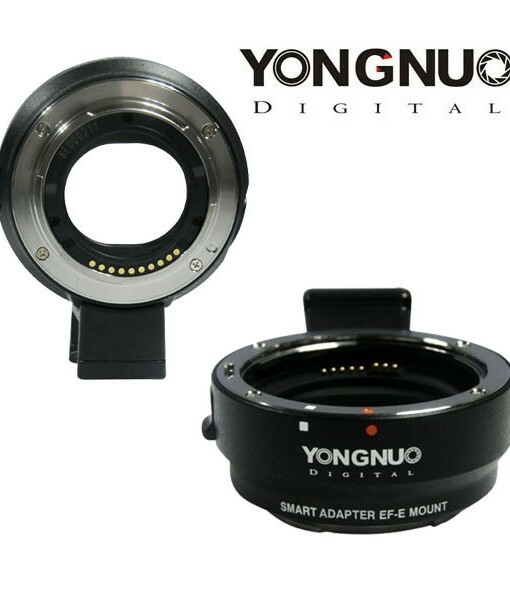 If an attached lens is also capable of generating EXIF metadata when used with a directly compatible camera, the Smart Adapter for Canon EF or Canon EF-S Mount Lens to Sony E-Mount Camera is designed to allow that information to be saved along with image files generated with a combination of the lens, a Sony E-mount camera, and the adapter. 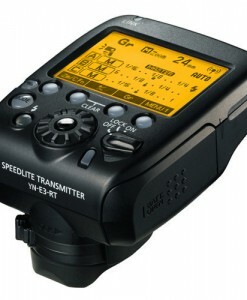 By enabling camera-controlled aperture functions for a Canon EF or Canon EF-S Mount Lens when used with a Sony E-mount camera, program, shutter-priority, aperture-priority, as well as manual modes can be set and used through the camera. 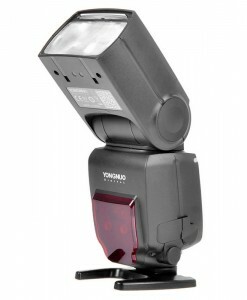 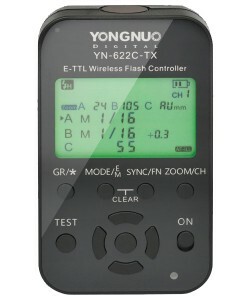 Power for these functions is transferred from the camera to the lens, and the Yongnuo Smart Adapter for Canon EF or Canon EF-S Mount Lens to Sony E-Mount Camera is designed to accomplish this in an energy-efficient manner. 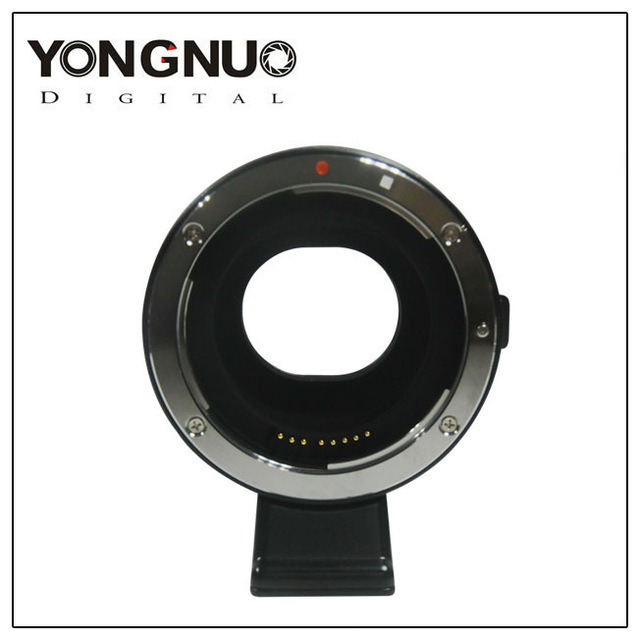 When an image is taken with the Yongnuo Smart Adapter for Canon EF or Canon EF-S Mount Lens to Sony E-Mount Camera, a matte black internal coating minimizes the potential for reflections within the adapter barrel, which could otherwise result in unwanted glare within the image. 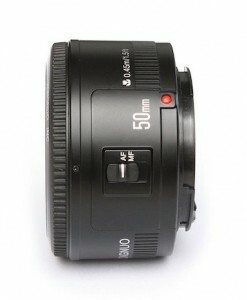 The adapter barrel also features a wide internal diameter to support the movements of compatible tilt-shift lenses. 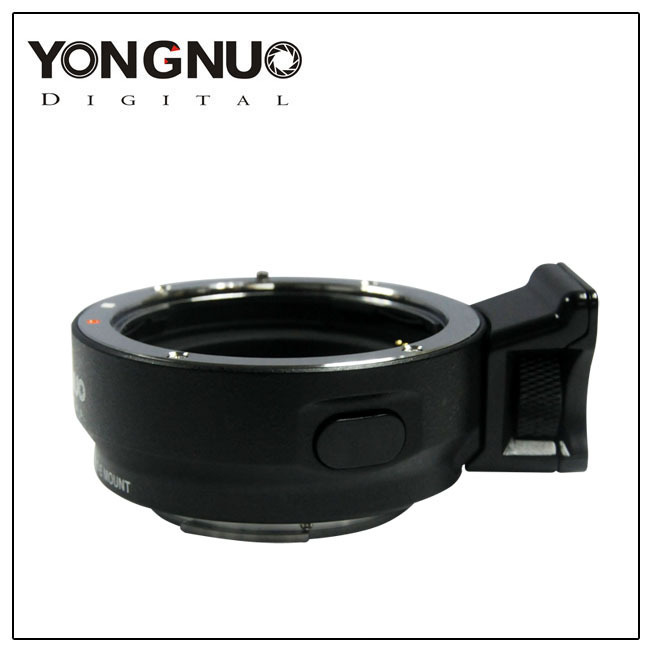 While Canon EF-S or third-party APS-C EF-mount lenses may be used with the Yongnuo Smart Adapter for Canon EF or Canon EF-S Mount Lens to Sony E-Mount Camera, vignetting may occur when such lenses are combined with this adapter and a Sony E-mount camera with an APS-C sized sensor. 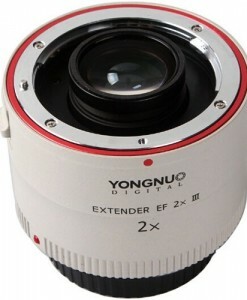 Canon EF-S and third-party APS-C EF lenses are designed to project an image onto sensors measuring 22.3 x 14.9mm, while Sony E-Mount APS-C cameras feature sensors that measure 23.5 x 15.6mm. 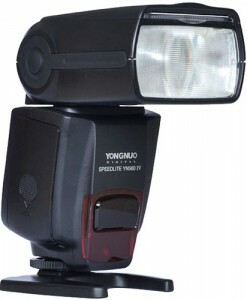 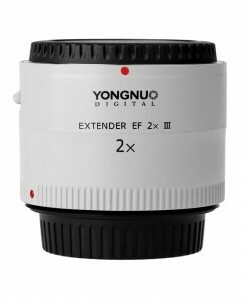 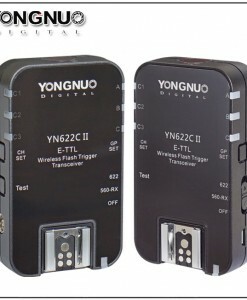 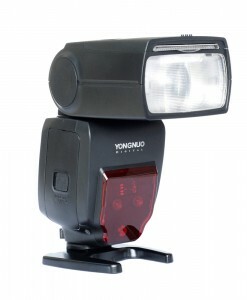 Yongnuo EF-E smart adapter is compatible with Canon EF/EF-S lenses. 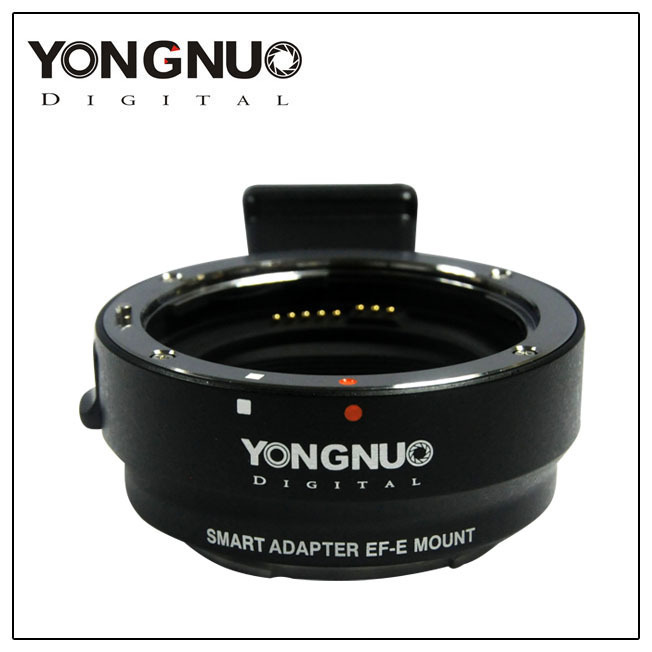 EF-E adapter is able to adapt EF/EF-S lenses to Sony E mount cameras, which allows you to have more lenses available for Sony cameras. 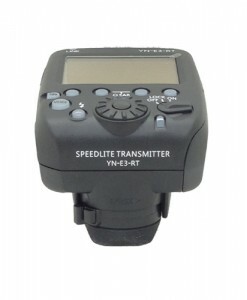 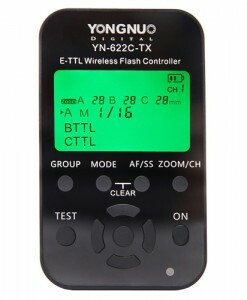 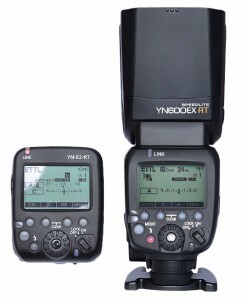 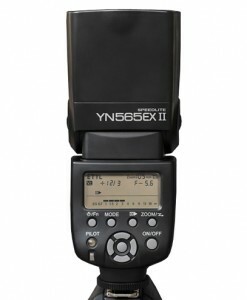 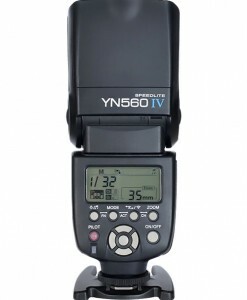 Supports TTL – You can choose different camera and metering modes to get the correct exposure. 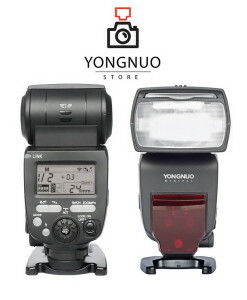 Intelligent Power Saving Mode – When the camera is in sleep mode, the saving mode of EF-E smart adapter will start automatically and it will run in low power state.